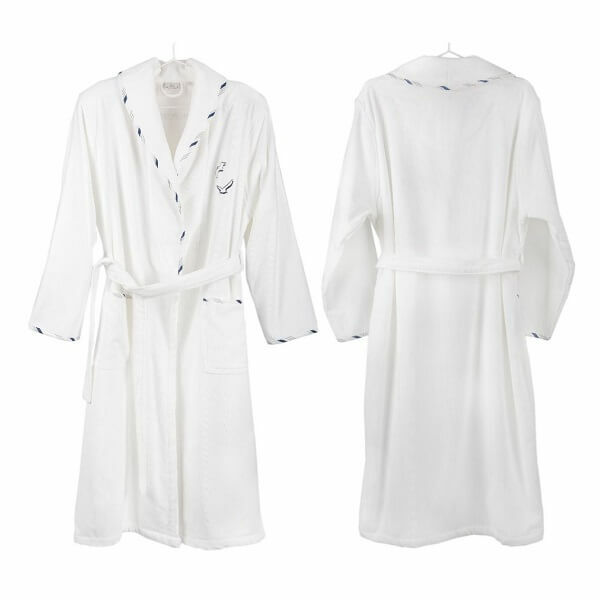 Seagull fully-certified organic cotton bathrobe is a very high-class product inside out. 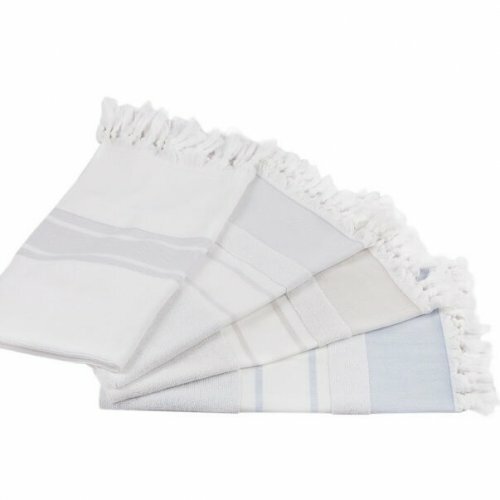 You can’t go wrong with this product whether it is for yourself or a gift to give away. The subtle seagull embroidery and finishes on the hems are done to perfection with great care to detail. It is extremely simple but outstanding! 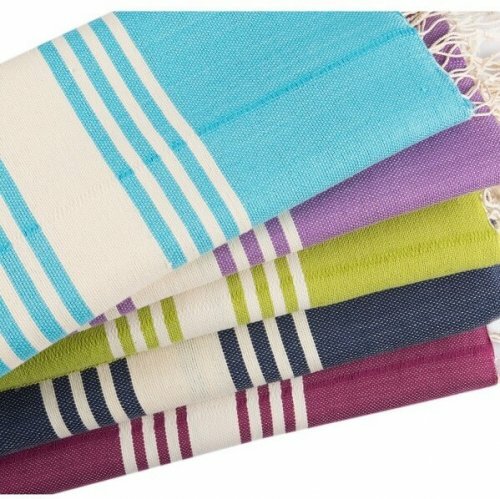 You can wear this product with absolute peace of mind. Seagull bears the GOTS organic certificate for every stage of processing and packaging. GOTS certification means the full production is accomplished in a chemical-free environment. 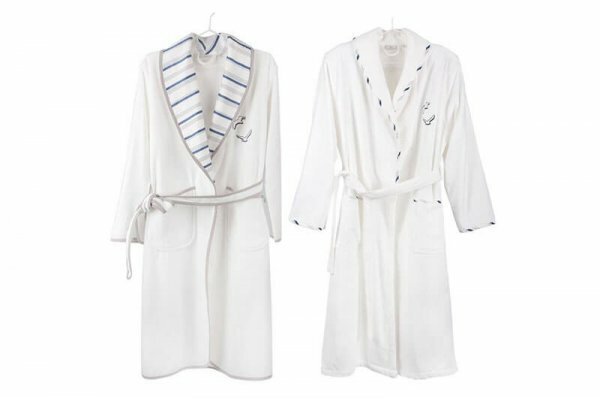 The premium quality Turkish organic cotton, processed with the meticulous and strict regulations of GOTS, is used for these exclusive bathrobes. 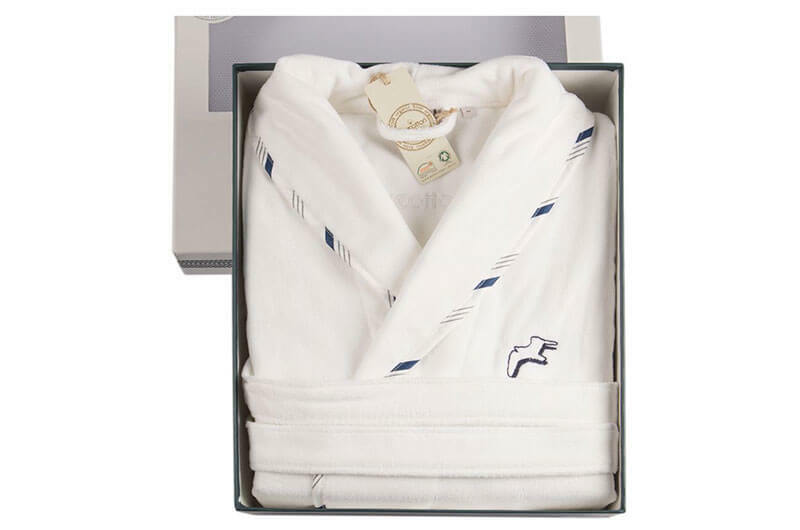 Seagull organic cotton bathrobes for men are made of 100% high-class organic cotton yarns. The embroidery is applied in dark navy colour. 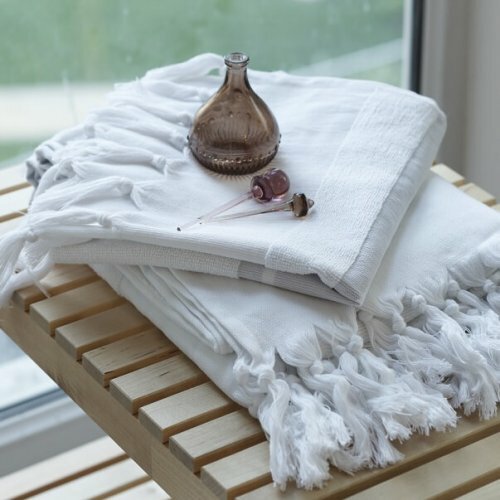 You will truly admire the subtle details of this product. 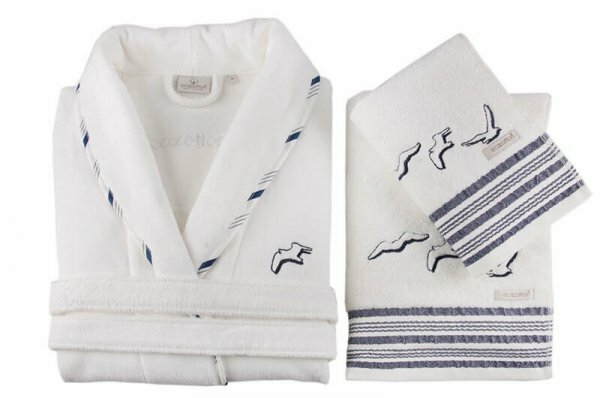 You can find Mrs version of the Seagull Organic Cotton Bathrobe if you would like to go for a matching set. Optionally, you can do a full set with adding Seagull bath towel and hand towel. Seagull organic cotton bathrobe is a perfect gift of distinction. 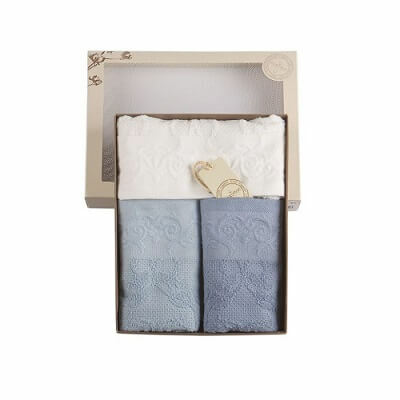 It is outstandingly well presented in a very delightful gift box. Each product comes with GOTS certificate tagged on the product. 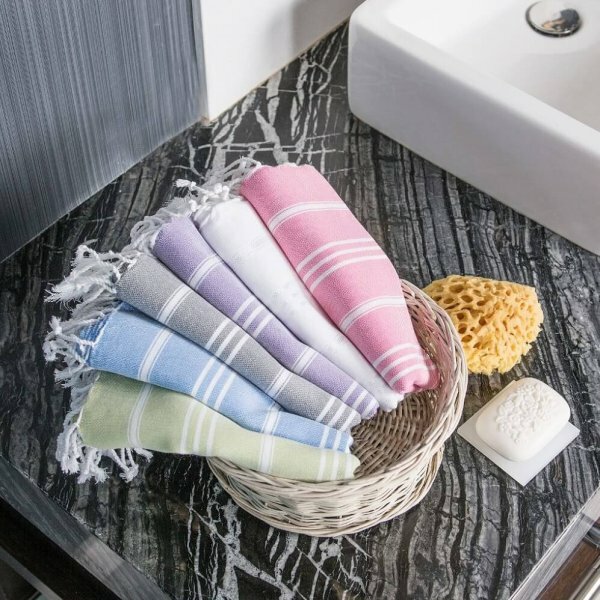 You can see the matching bath sheet clicking on Seagull Organic Bath Sheet (80 x 150 cm); hand towels clicking on Seagull Organic Hand Towels (50 x 90 cm). 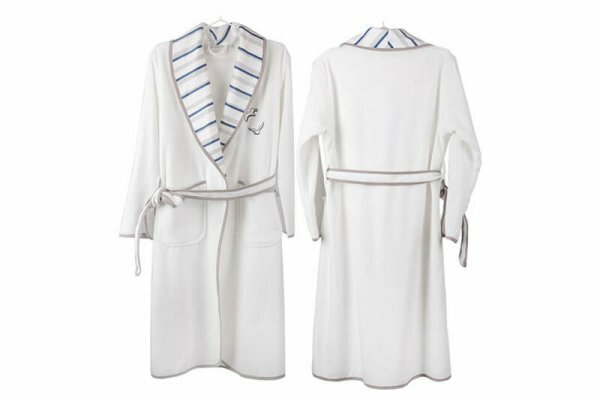 And you can have access to Seagull Organic Bathrobe for Women by clicking on the link here. 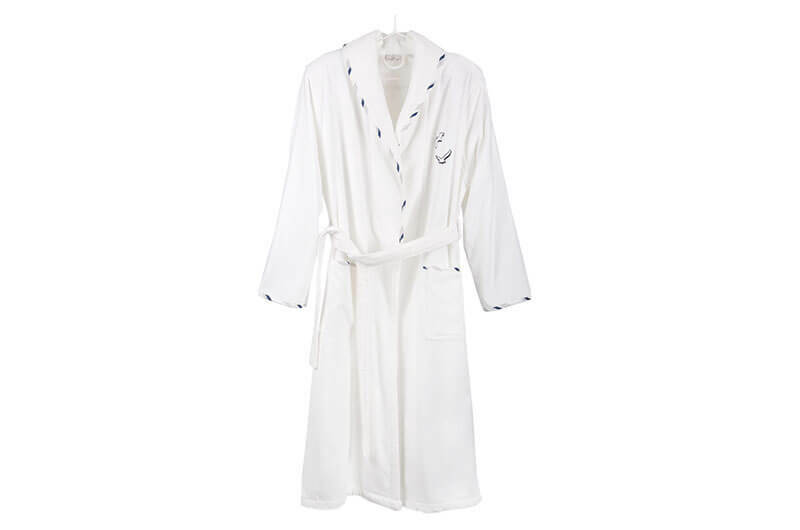 * Chest-size provided in here is the measurement of the garment wrapping around your fullest part of the bust. Wash on a gentle cycle programme, max 40C.